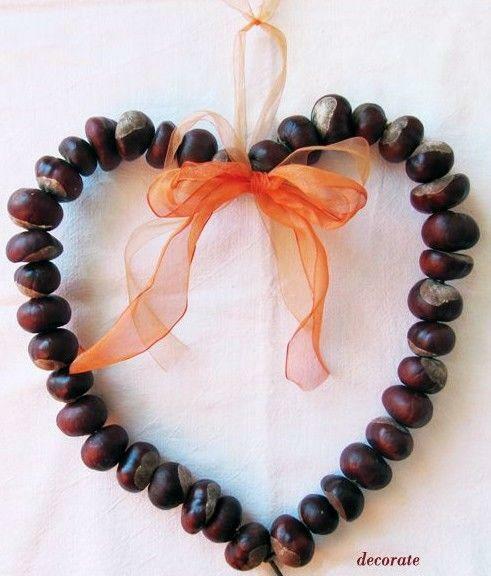 Chestnuts aren’t just for roasting on an open fire, these little pieces of nature are great as ornaments during the Autumn/Winter months. 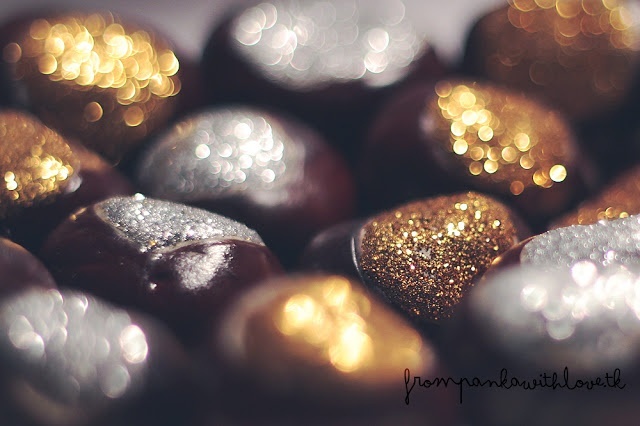 For extra woodland charm this festive season add these warm chocolate coloured gems to your interior, not only will they add an organic natural feel to your home, they are also known to keep spiders and moths away!! 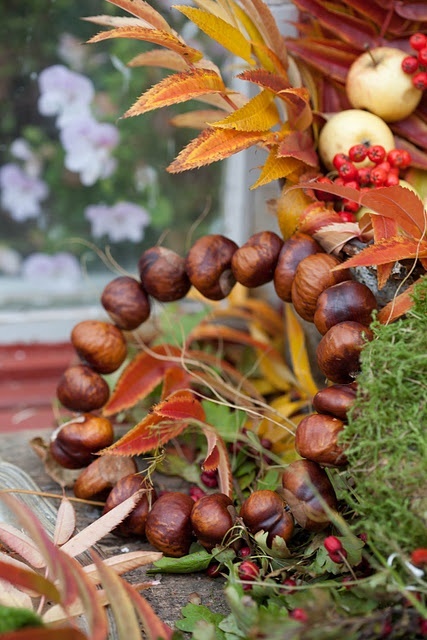 There are so many different crafty ideas when it comes to chestnuts, but we’re going to focus on stringing these little gems together for garlands and the Christmas tree. 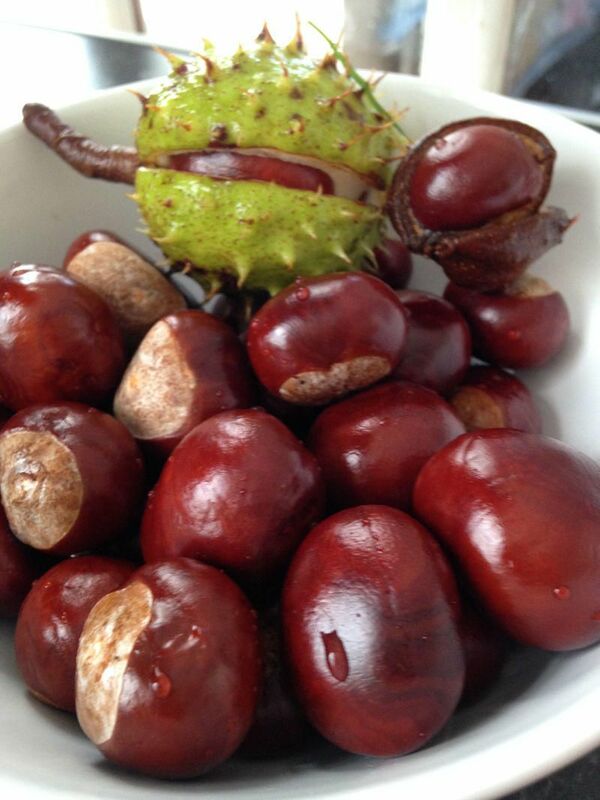 You’ll be able to find chestnuts in most of your local supermarkets but for a more authentic feel why not pick your own, go on a lovely wintery walk and start picking. 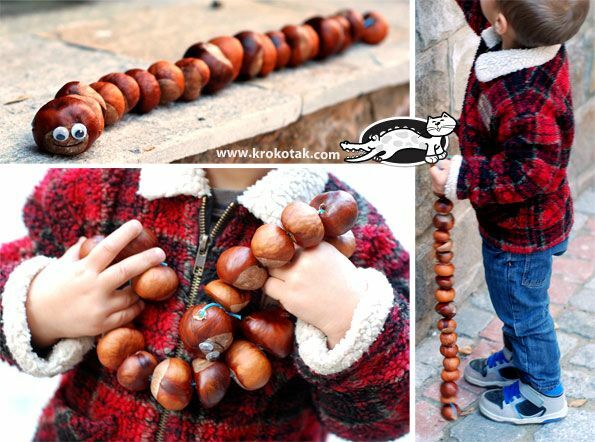 When piercing the Chestnuts please make sure this is done by an adult. 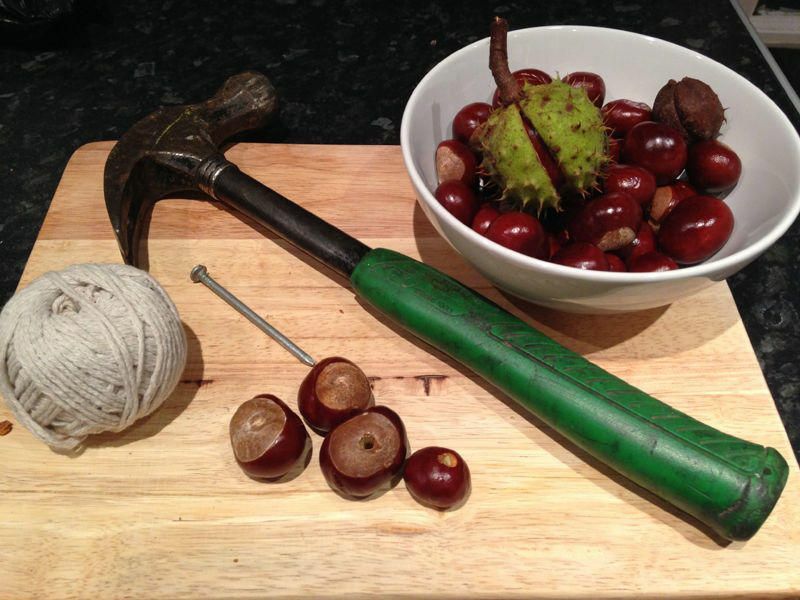 Place the nail into the centre of chestnut and hammer through until the nail can be see through the other side, continue this until all your chestnuts are pierced. 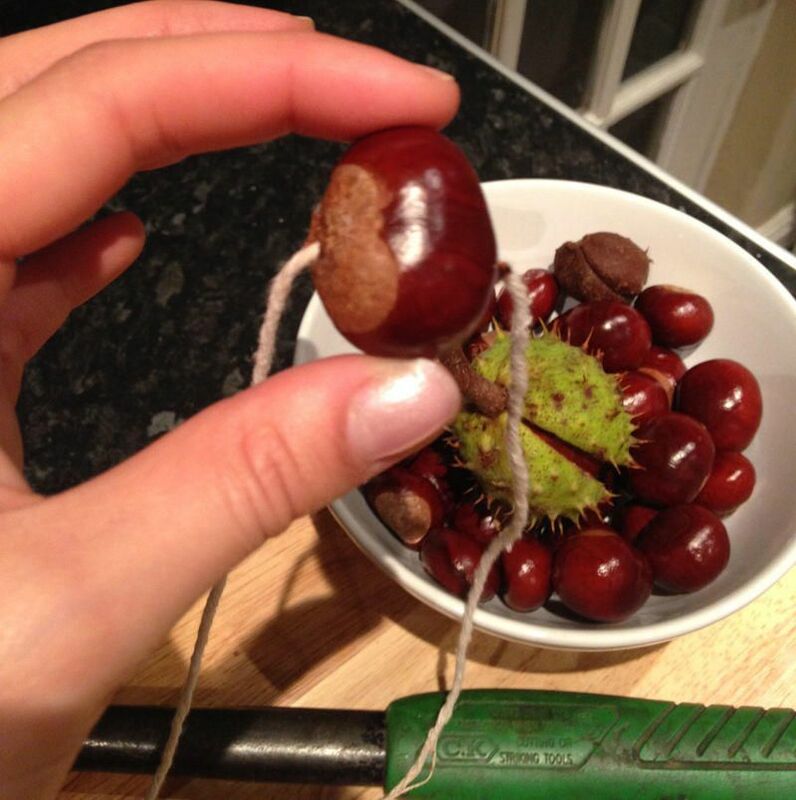 With some string or metal wire thread through each of hole, if you are using wire it’s best to bend the metal into your desired shape, for a wreath make the wire into a circular or heart shape, if you’re planning on entwining the chestnuts around a bannister or hanging from the mantel then it’s best to use string. 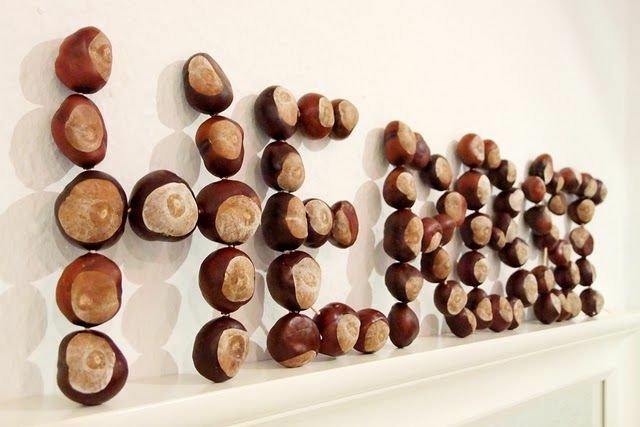 Here are some great ideas using Chestnuts during the festive season. 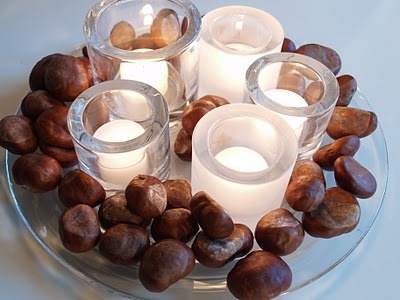 For a a quick Woodland look you can simply place a handful of chestnuts into a jar, on a plate with candles or scattered along the mantle piece. 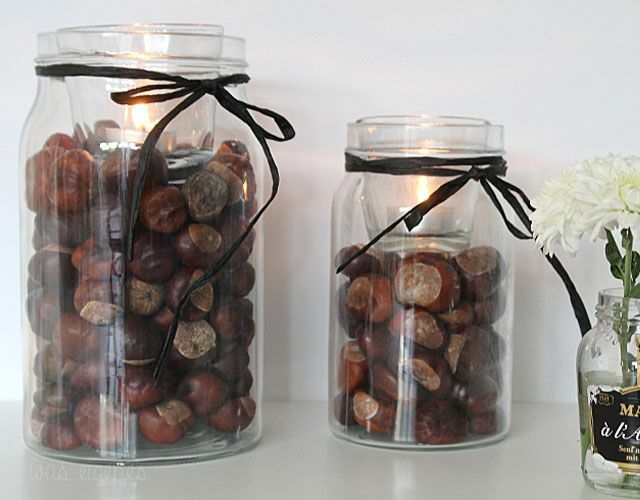 Im going to make a NOEL with the chestnuts and spray some gold and silver to go in jars for Xmas. 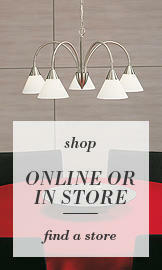 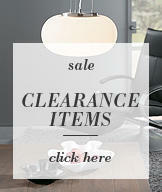 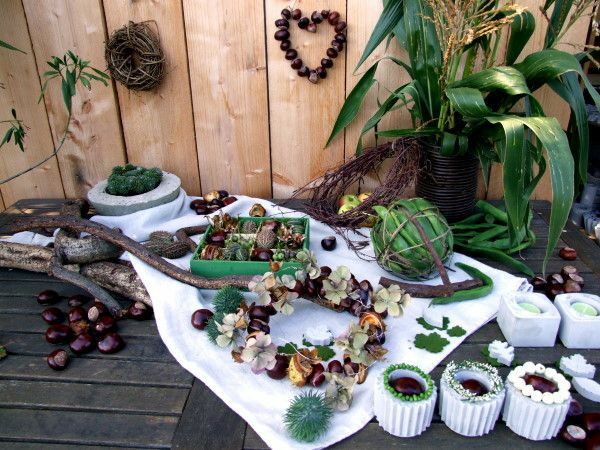 I love chestnuts…mostly to eat them…but I will try them in these nice decoration ideas!